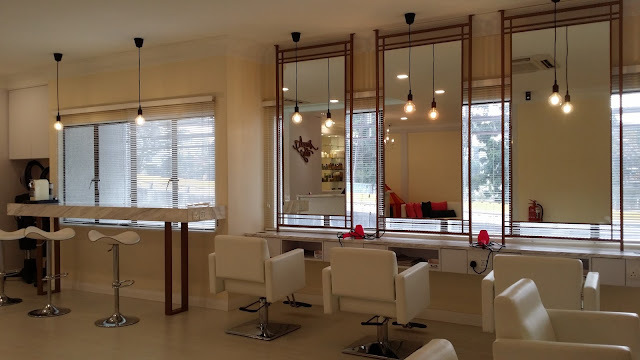 Looking for convenient, easy and efficient hair saloon to go to in the middle of your busy schedule? & with the festivities that is around the corner, here's one that i highly recommend! Located in Batai Village, Damansara, Simpli Dry is a blow dry bar that will fulfill every woman's desire to look fabulous in no time. 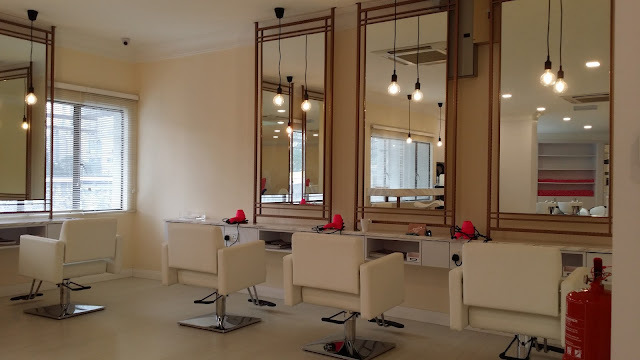 Be it an early morning meeting , to a day out with the girl friends, a date night or even just because you feel like it, then this is the perfect 'go to' salon because it starts its daily operations from 7.30 in the morning until 7.30 in the evening ! 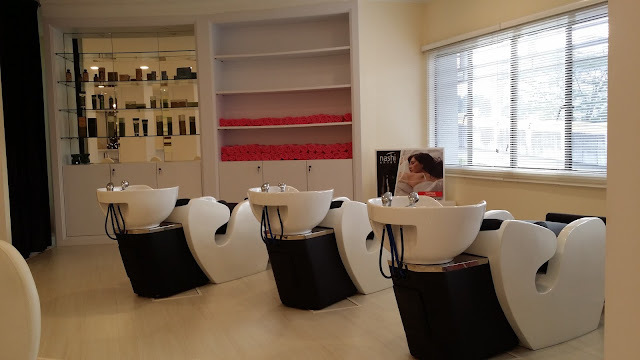 Simpli Dry provides professional wash and blow as well as manicure and pedicure services. 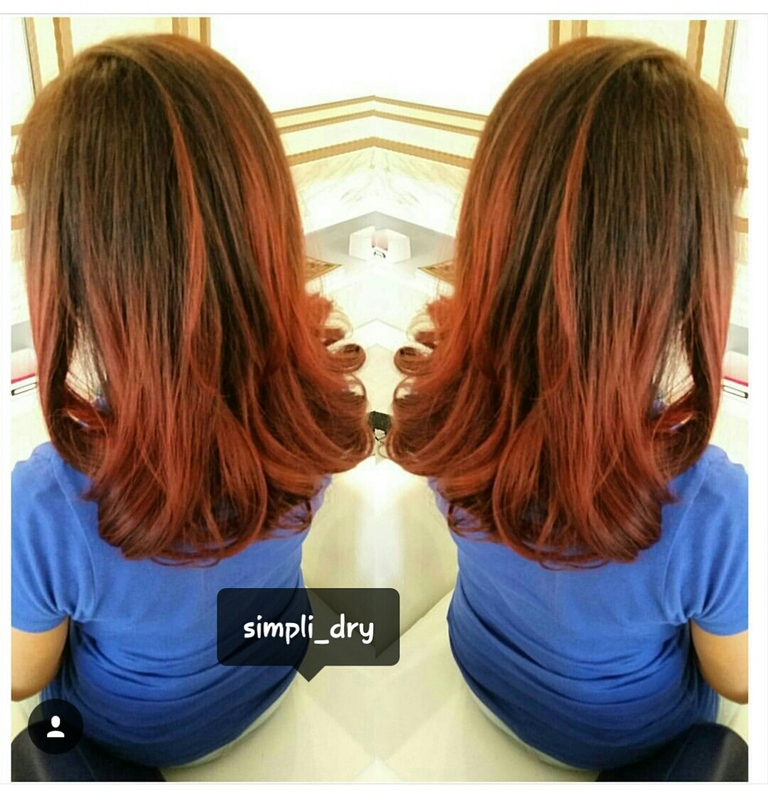 It's services does not consist of the full on salon services such as color and cut as Simpli Dry focuses on their niche market of busy and on the go customers. This Blow Dry salon will be able to fix you up in about 30 to 40 minutes based on the hair service that you are planning to get & I believe, busy people like yourself and me for that matter, could definitely use such service in between hectic schedules or meeting.The products used by Simpli Dry are products that suit most hair types from colored to virgin hair. That is something that you would not have to worry about ! Another plus point for Simpli Dry! The layout of Simpli Dry , I would say, is very clean and neat, the white and spacious interior makes Simpli Dry very posh. And, it is definitely able to accommodate quite a number of customers at a time. Say goodbye to waiting! Every time the festivities come around, we start making long lists of what to do and when to do it. But sometimes, we get carried away and have no time to pamper ourselves and get ready for family dinners or celebrations. 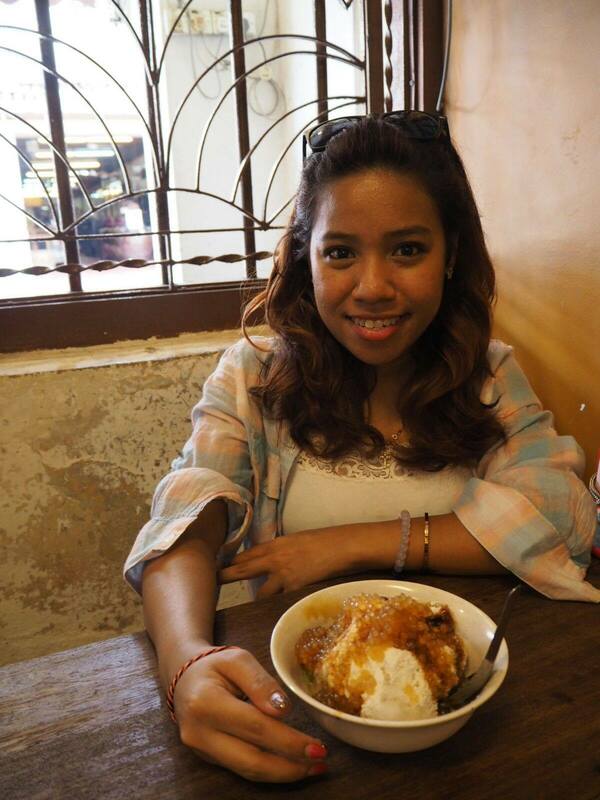 However, it is not just the festivities because meetings,afternoon tea or dinner parties can come unplanned. And, just to share, last Christmas was hectic and I only started my leave two days before Christmas. & only then did I managed to do my 'to do list' & thanks to Simpli Dry, I managed to do my hair in between running errands for my mom and get my hair ready for our annual family Christmas. I only had about an hour to spare and to be honest , I wasn't sure I was able to do anything in between.I thought I'd give it a shot and stop by for a hair do. I spent about 30 minutes there to wash and blow my hair, and I must say I am very impressed. 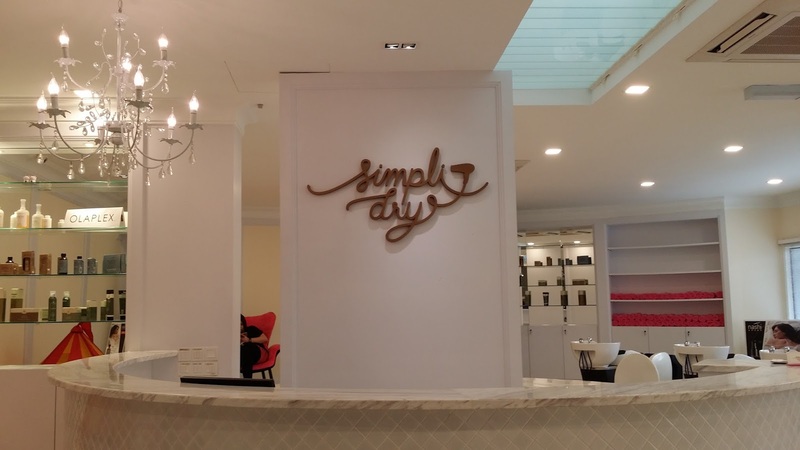 The staff at simply was very friendly! They made me a cup of coffee,told me to relax and leave the rest to them. What I like most about Simpli Dry is that it starts it operations from as early as & 7.30 in the morning. 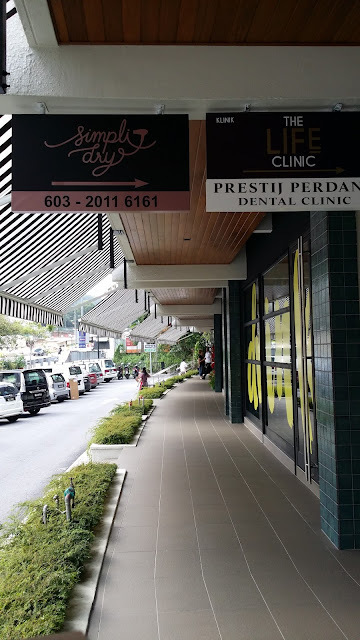 And, my appointment was at 8.30 in the morning. How convenient was that! A big thank you to Simpli Dry for this ! Take a look at the picture below! 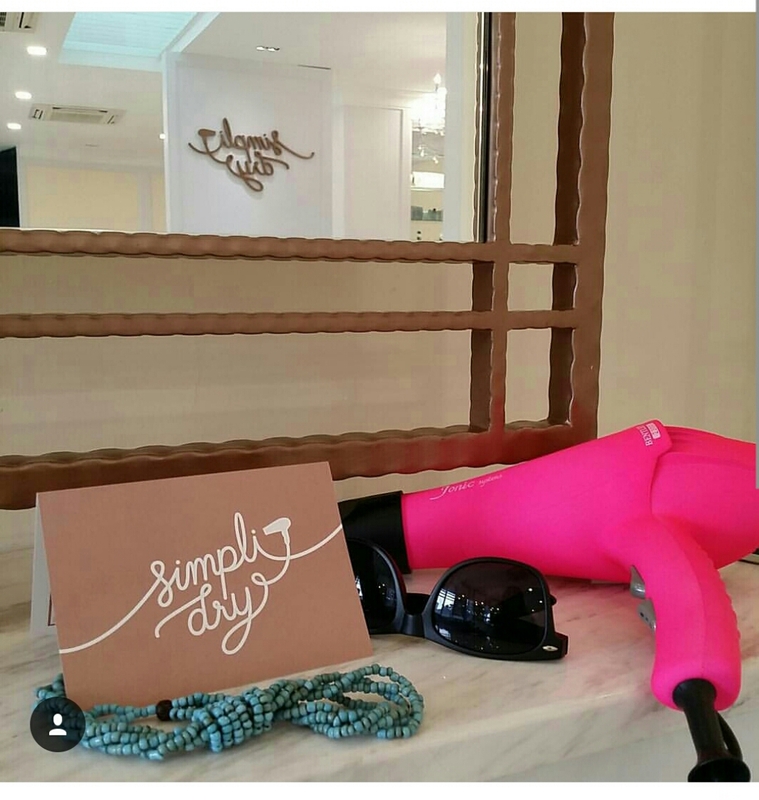 Simpli Dry is located on the 1st Floor. 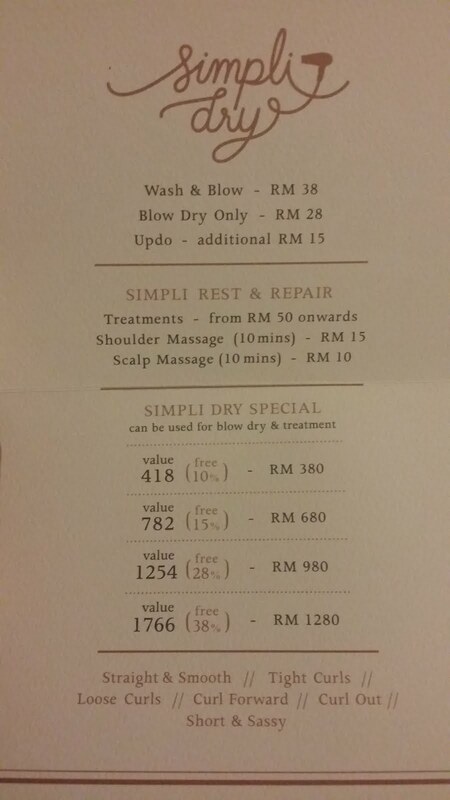 Here is the price list of the services provided at Simpli Dry. In terms of the pricing, it is rather affordable in regards with the fast and efficient hair services that they provide. On top of that, the results I must say is definitely worth the money. 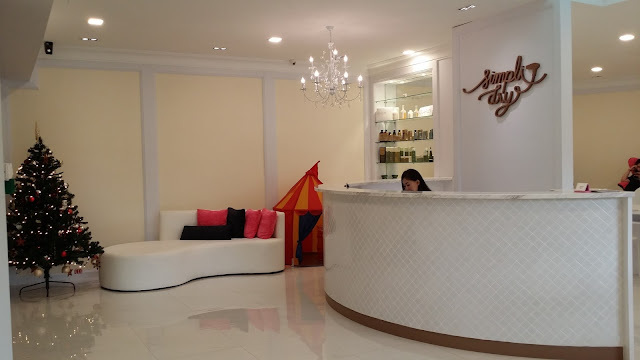 As a saloon that keeps to its name, it specializes in blow drying and a few 'Rest & Repair' packages only instead of the usual color and cut services which is good as a 'go to' saloon on a busy day!